During Outlook 2019, Baskin Wealth Management’s president David Baskin discussed the benefits of investing outside of North America. Since then, there has been some confusion surrounding our perceived lack of progress in this initiative, so this blog will provide an update on our efforts in this area. In the half-year since our Outlook event, the economic situation in Europe has deteriorated. Weak industrial production in Germany, continued uncertainty regarding Brexit, and the emergence of populist authoritarian governments in countries such as Poland and Hungary are factors that have cooled our enthusiasm for direct European investment for the moment. The failure of the US government to make a comprehensive trade agreement with China, and the resultant continuation of tariff and trade barriers on both sides, has also slowed our entry into direct Asian investment at this time. One thing we failed to highlight during the presentation was that we already participate in international markets significantly through the international operations of companies that we own. Today, 2/3s of the companies we own have some part of their operations outside of North America, and of that 2/3s, roughly 37% of their revenue is earned outside of Canada and the United States. 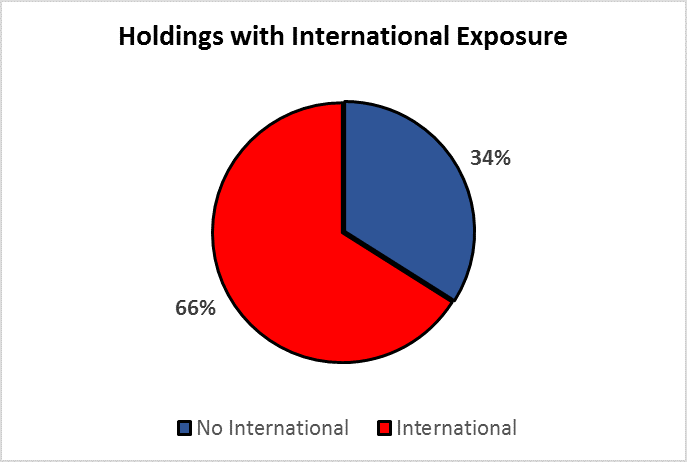 Altogether, around 25% of the average client’s portfolio has international exposure and benefits from the growth and diversification that comes from investing outside of North America. 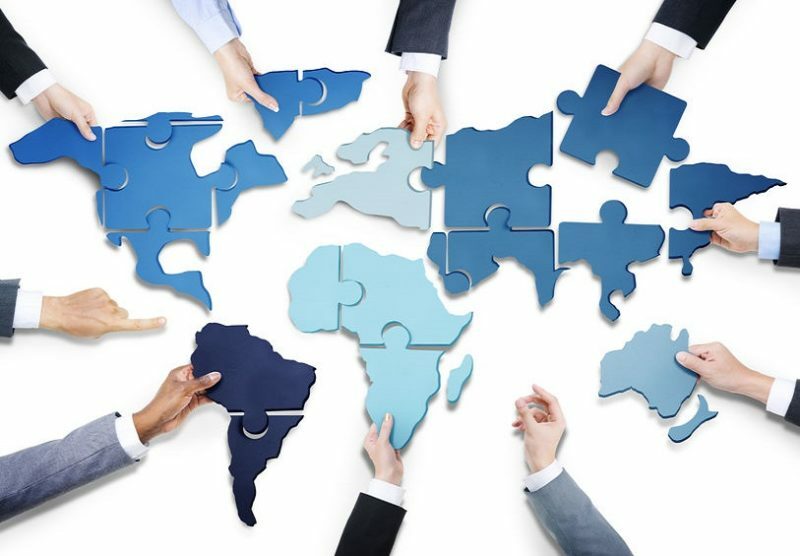 Many of the multinational companies in our portfolio such as Apple, Alphabet, Visa, and Becton Dickinson earn over 50% of their revenues from international markets and actively look to emerging markets for growth as their domestic businesses mature. Other holdings such as Booking Holdings and Ferrari have their headquarters in other countries, despite their shares being listed directly on US exchanges. Both earn a relatively small percentage of their revenues in North America and we expect both Booking Holdings and Ferrari to benefit from growing demand for travel and luxury goods outside of North America. Upon closing of the acquisition of 21st Century Fox, Disney will own Star India, which broadcasts 60 channels to over 700 million customers in India. Unlike in North America, consumption of TV and home video in India continues to grow rapidly as residents get wealthier and grow their consumption of media and sports such as the Indian Premier League of cricket. 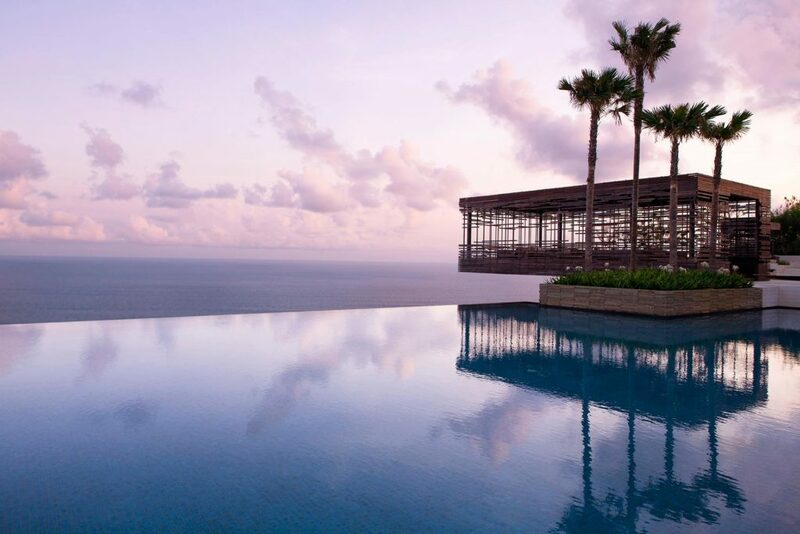 40% of Hyatt Hotels’s pipeline of new rooms is in Asia Pacific, and Asia is clearly a focus market for Hyatt as it seeks to benefit from growing demand for high-end experiences from Chinese consumers. Hyatt recently created a joint venture with China’s Homeinns Hotel Group to create a new hotel brand to serve the upper-midscale segment in China and also recently acquired Two Roads Hospitality, adding some of the most beautiful resorts we’ve ever seen in Asia. 1/3 of CCL Industries’ labeling revenue comes from emerging markets where CCL owns and operates local labeling plants in places such as Brazil, Turkey, and Pakistan to help multinational companies such as Unilever, Pepsi, and Procter & Gamble build their brands. As these consumer products giants increasingly search for growth in emerging markets, CCL has emerged as the partner of choice to help these companies protect their brands and differentiate their products. One thing we have not yet done is to directly purchase shares of companies on foreign exchanges, companies such as Tencent Holdings on the Hong Kong Stock Exchange. Although we recognize that there are many well-run companies in these markets, there are additional risk components and expenses (such as foreign currency) required to purchase the shares of these companies, and we want to evaluate all these factors, both internally and with our service providers, before committing our clients’ capital.